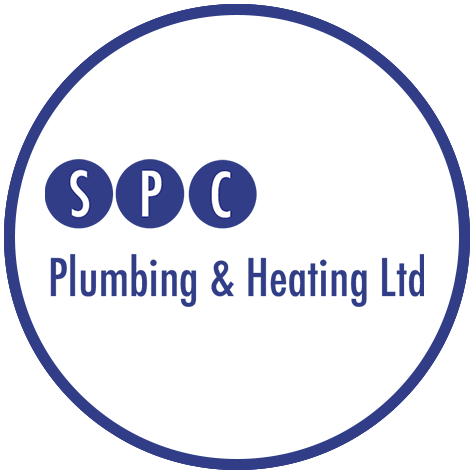 Welcome to SPC Plumbing & Heating Ltd, we are a small family run business based in Coulsdon and been established for about 8 years. We specialise in full heating systems, boiler repairs and servicing, and also the service and repair of warm air systems. As well as this, we install cookers, hobs and gas fires. We take pride in the work we do and based our business on offering a reliable service and building trust with our customers. Our services always start with good workmanship and quality materials. 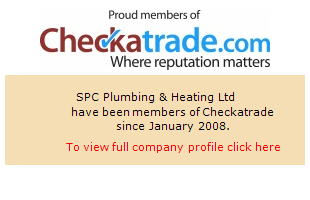 For further peace of mind, we have been vetted and are monitored by Checkatrade, who we have a profile with that you can view here. We offer out services throughout South London, Croydon, Sutton & Gatwick, and cover all CR, SM & RH postcodes. If you're local to us and in need of a reliable plumbing & heating engineer, please get in touch, either by giving us a call on 079835 62284 or by filling out our website's contact form. Offering our services throughout South London, Sutton, Gatwick and all CR, SM & RH postcodes. 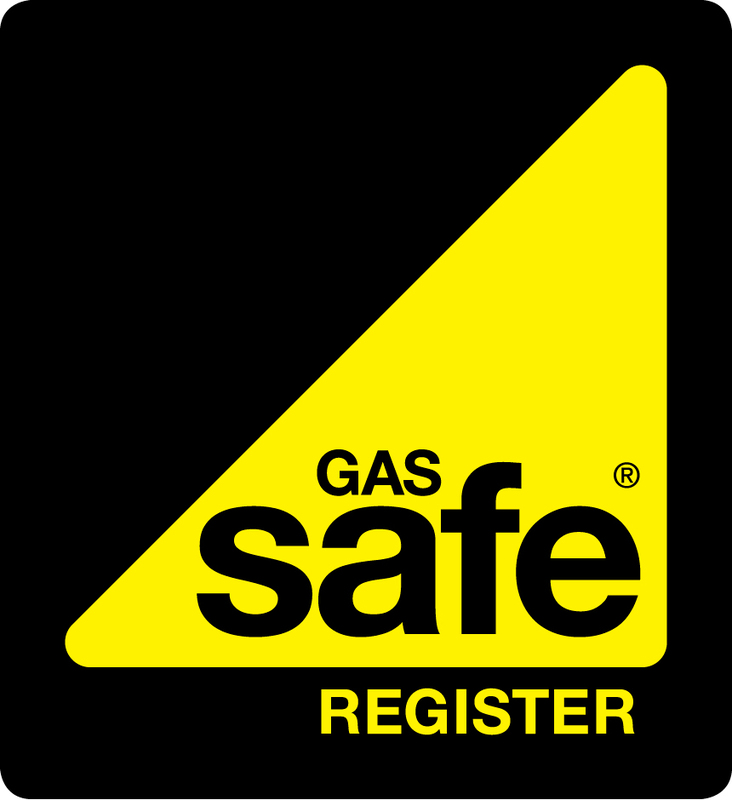 We offer a wide range of top quality services including legionella risk assessments, gas safety records, unvented cylinders, warm air systems and plumbing services. Our guarantee to our customers is that we only use the finest quality products that will stand the test of time. Our preferred boiler brands are Baxi, Ideal and Worcester.